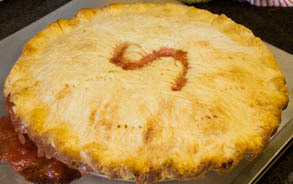 Chef Paula was in the Gilbert Lodge Galley making peach pie. 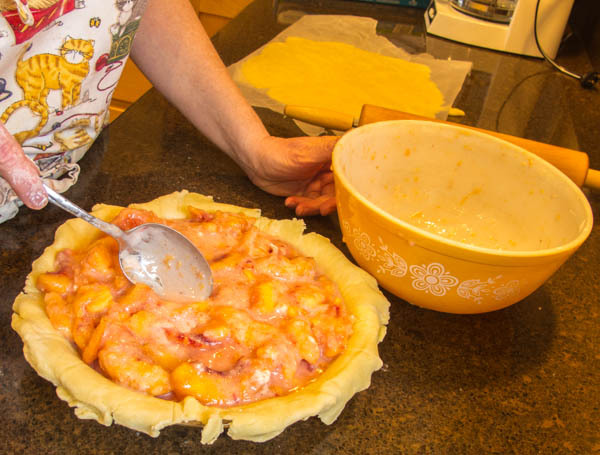 The peaches were purchased at a charity fund raising event by the Brainerd Rotary Club. Soon, Mark's Brother Garry Persons showed up. Garry is President of Canfield, Inc. 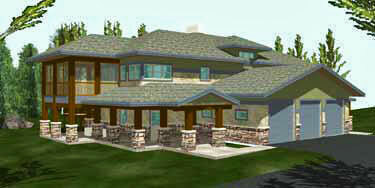 It is a company that makes products for dental industry. He worked a pharmacist at one time. 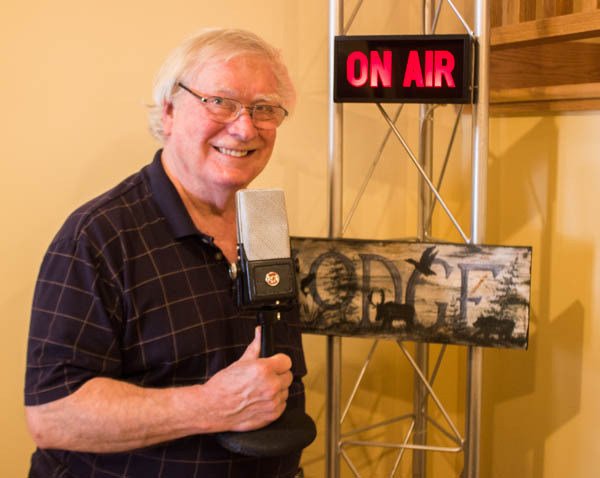 Garry was also a radio announcer in his high school and college years at WELY Radio in Ely, Minnesota. 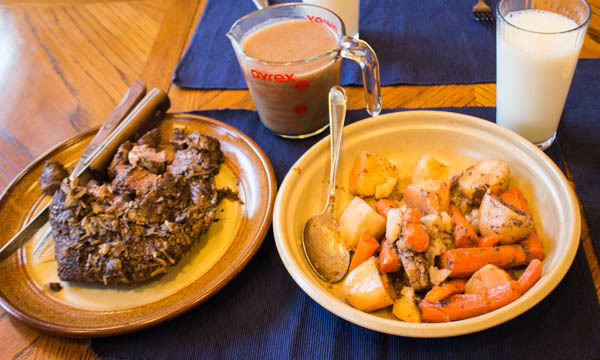 Dinner that night was crock pot beef, potatoes, and carrots. Paula didn't forget the gravy either. It is one of her specialties. A meal fit for a king! 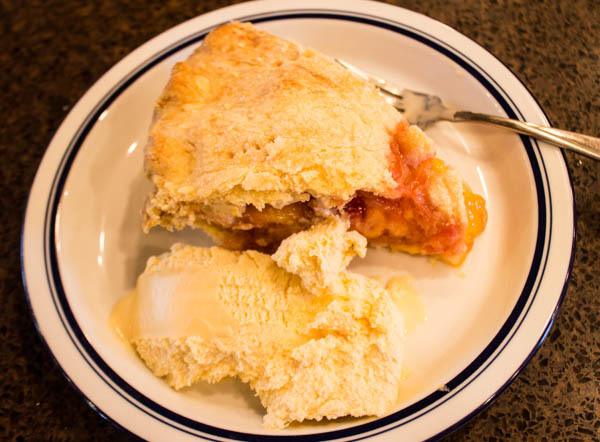 Yes, the peach pie with ice cream was served at dessert time. Lively conversation lasted well into the night.